Hot Press (a play on the Irish term for the airing cupboard) is a fortnightly music and politics magazine. It’s been published in Dublin, Ireland, since 1977, and its annual, The Hot Press Yearbook, is recognised as the Who’s Who in the Irish Music Industry, with much anticipation as to who is and who isn’t in it for that year. The magazine conducts an annual readers’ poll, “The Hotties”, and asks readers to nominate their favourites among many categories. It’s a hotly contested poll, and to receive a nomination is itself of some prestige. 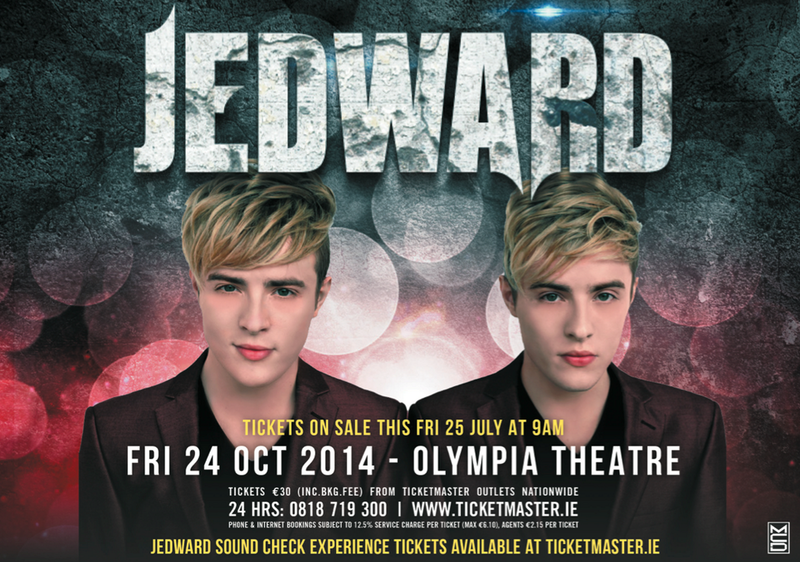 This year, John and Edward have been nominated in the best live act category, for their concert at Dublin’s Olympia Theatre, last October. Voting is open to Hot Press members and also via Facebook account, with the winners being announced at the IMRO Live Music Venue of the Year Awards, this year held on Tuesday 3 February at IMRO Headquarters in Dublin. IMRO, the Irish Music Rights Organisation, holds the awards in conjunction with Hot Press, to honour Irish live music venues and those artists who perform in them. 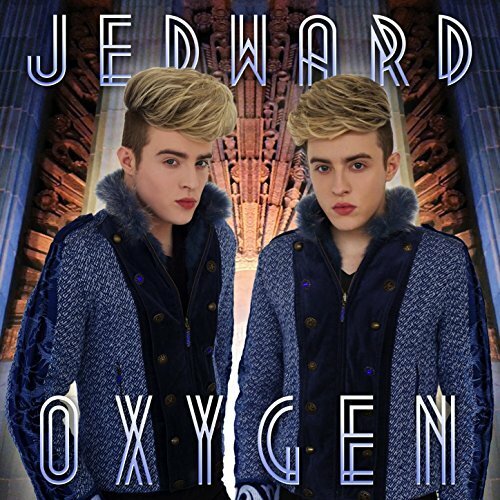 Please vote for John and Edward. To win best live act, in front of their contemporaries in the Irish music industry would be a great honour for them. You can register for membership of Hot Press here. Once you’ve voted, log out and vote again with your Facebook account. It’s that simple, and every vote helps. 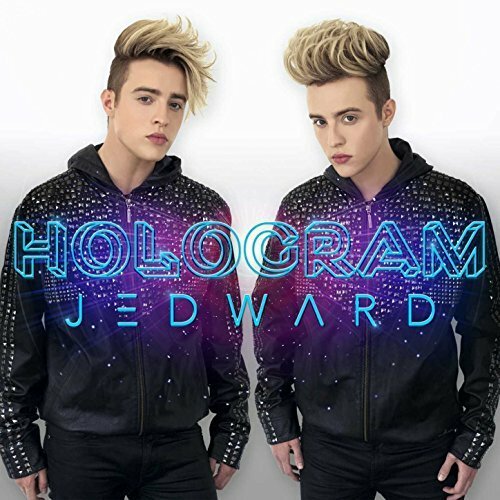 This entry was posted in Jedward, Magazine, Promote and tagged awards, Best Live Act, Hot Press, Hot Press Magazine, hotties, IMRO, ireland, irish, Irish Music Industry, jedward, olympia theatre, vote. Bookmark the permalink.